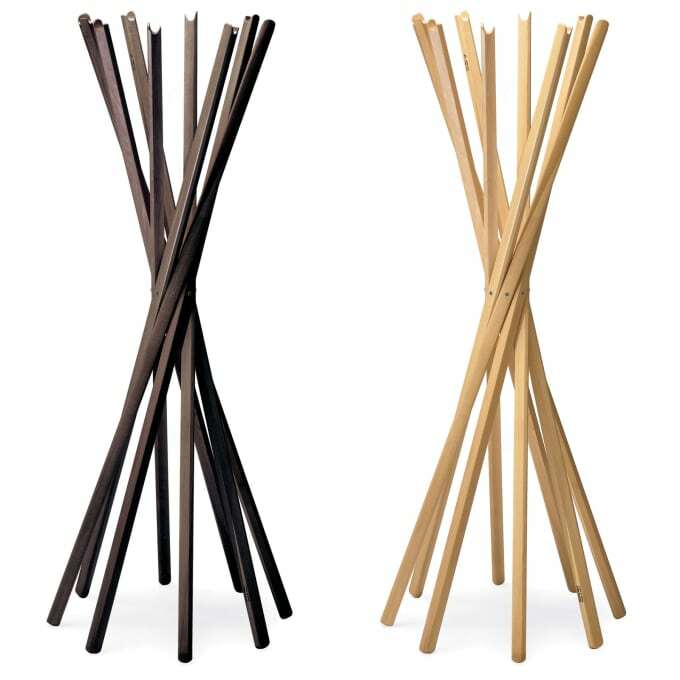 Functional and naturally stylish clothes stand of beech wood, can easily be folded away. The clothes stand Sciangai by Zanotta is functional and naturally stylish, it can easily be folded away and take up a minimal amount of space. Available in natural or black painted beech, or in natural, wengé-stained, grey or white varnished oak. Do you have a question about "Sciangai"? How can we contact you?